360 Panchasayar, Kolkata – 700 094, West Bengal. Peerless School of Hospital Management (PSHM) under the aegis of B. K. Roy Foundation, in its endeavor to provide a professional course in hospital management, started Masters in Hospital Administration (MHA) course way back in 2006, with the affiliation of the then West Bengal University of Technology (WBUT) (since renamed as Maulana Abul Kalam Azad University of Technology (MAKAUT). 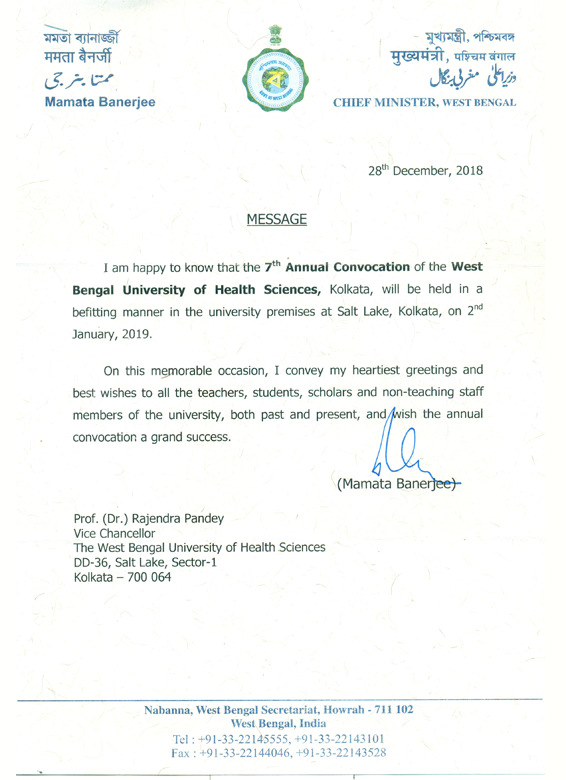 However, since 2017 our MHA course has been affiliated by West Bengal University of Health Sciences (WBUHS). Since the inception of the MHA course around 100 of our students has been successfully employed as Healthcare managers/Non-medical Hospital Administrator/Non-medical Superintendent/ Quality managers, by the Government of West Bengal and Central Government. They have also been successfully placed as Hospital Administrators in various private hospitals of our country. Goal: We endeavor to provide excellent educational infrastructure and academic ambiance conducive to higher learning by setting up centers of excellence and instilling a sense of ethics and value-system among the students. We are committed to providing opportunities to the students to develop their full potential and professional growth and spread the light the light of higher education.